Wedgwood cameo ring from the 1930’s. Product code: 1564 Categories: Sold Items, Sold Rings. 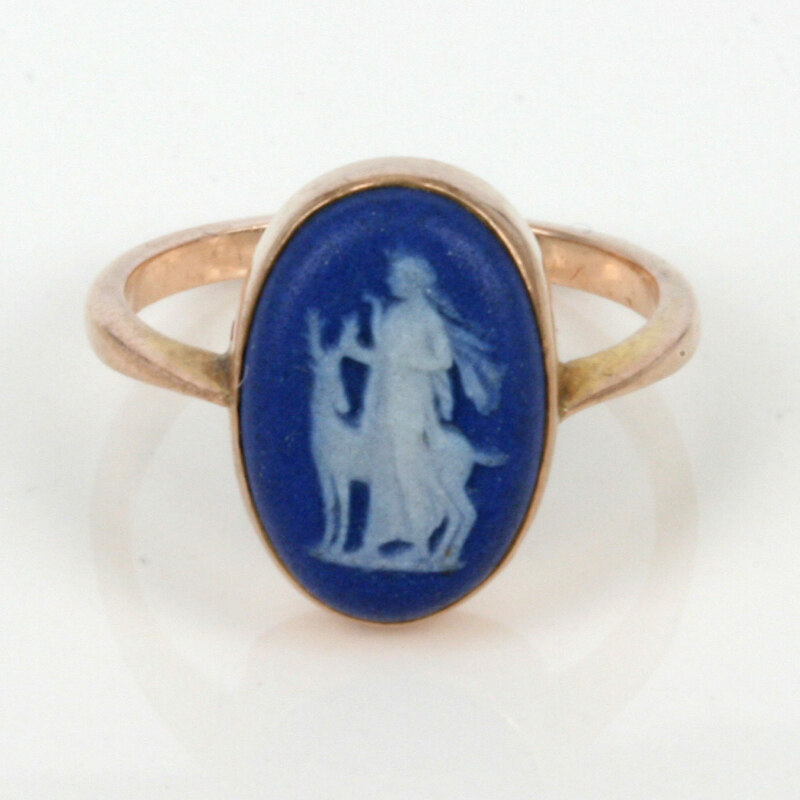 Here is a magnificent ring made set with a fabulous cameo of Diana the Huntress made by Wedgwood in the 1930’s. Set in 9ct rose gold, the cameo is so wonderful to admire, and the colour is just superb. 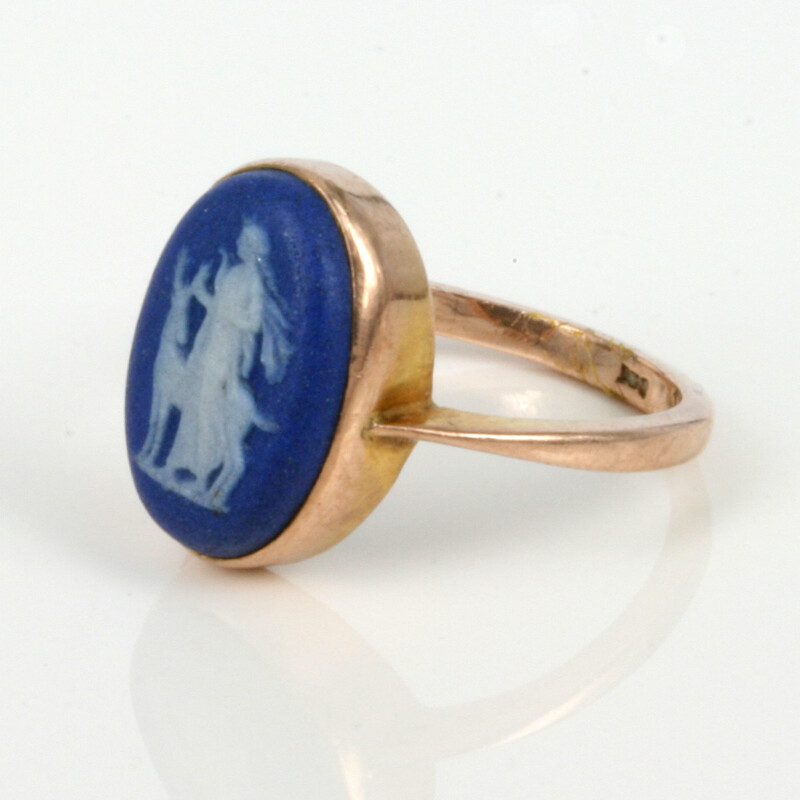 Measuring 14mm x 9mm, this cameo ring looks so elegant on the finger, and is a wonderful subject matter for a cameo.